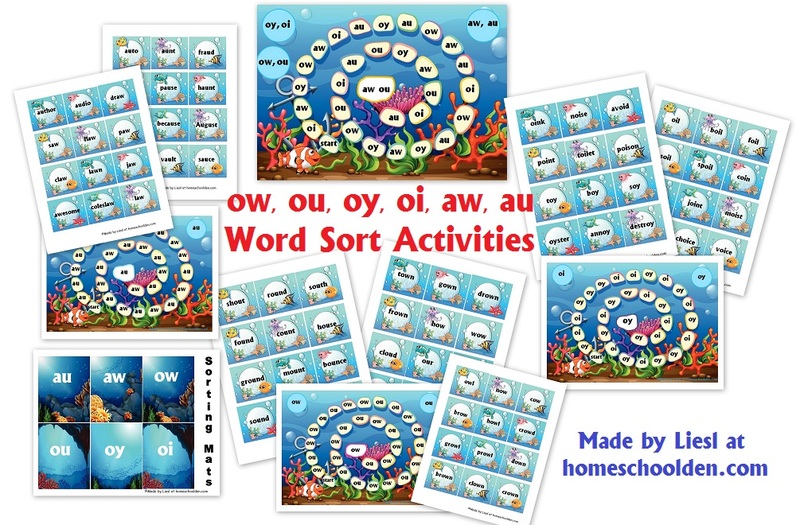 The homeschool families I know all tackle language arts a little differently. I thought I would share how we work grammar and spelling into our schedule over the course of the year. I’ll also share some of the topics we tend to cover each year. Back a number of years ago, I always tried to do both grammar and spelling daily… but I found that too be too much with all the other subjects. So, we would alternate a few weeks on spelling and a few weeks on grammar (punctuation, editing practice, etc.). 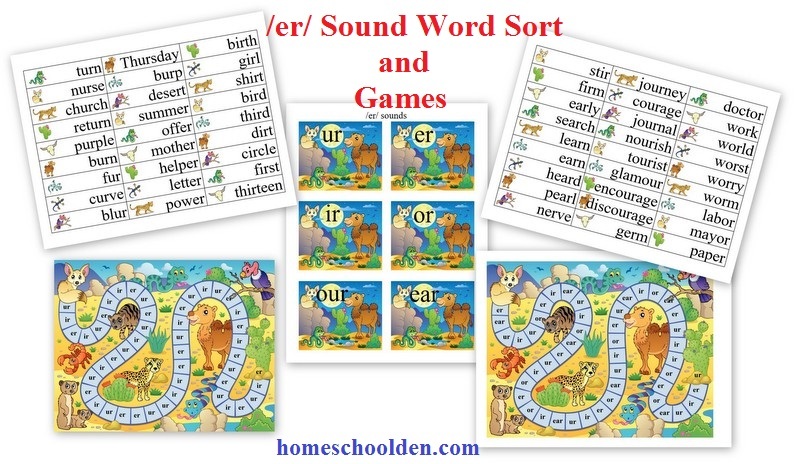 Now that the kids are older, we generally spend the fall semester on spelling (even my older two do spelling because they work on more challenging words/SAT prep vocabulary) and the spring semester polishing grammar skills. Now that the kids are older, I use the Writer’s Inc. Student Handbook for Writing and Learning (affiliate link) as a grammar reference guide (the back section, pages 487 to 563). 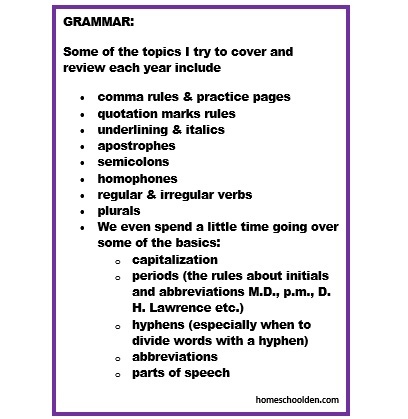 It has a really well written explanation of all of the grammar rules with examples. It has been really useful! And just as an aside, this is a really great reference for writing in general. It is for upper middle school and high school students. It has sections on the process o writing (prewriting, drafts, revising, etc. ), the different forms of writing (journals, descriptive writing, narrative writing, poetry, essays, research papers, persuasive writing and more). If you need a writing reference guide for your students, we recommend this! 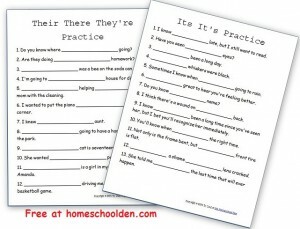 Even more important than just going over the rules, is having kids practice finding grammar mistakes! 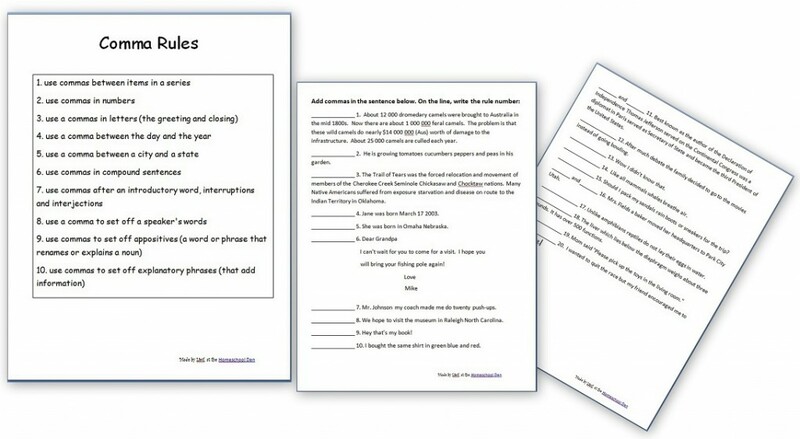 This week I just printed out the comma rules sheets I made a couple years back. We went over those… and I also made a new sheet (which I’ll share in the next couple of days). 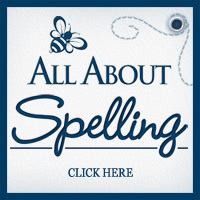 As you probably know, I have tons of FREE grammar pages here on the blog. Look through the Language Arts Resource page for those! We definitely need to go over semicolons again. I also have a couple of workbooks (grammar practice books) that we have used for years. They’ve worked well for us. 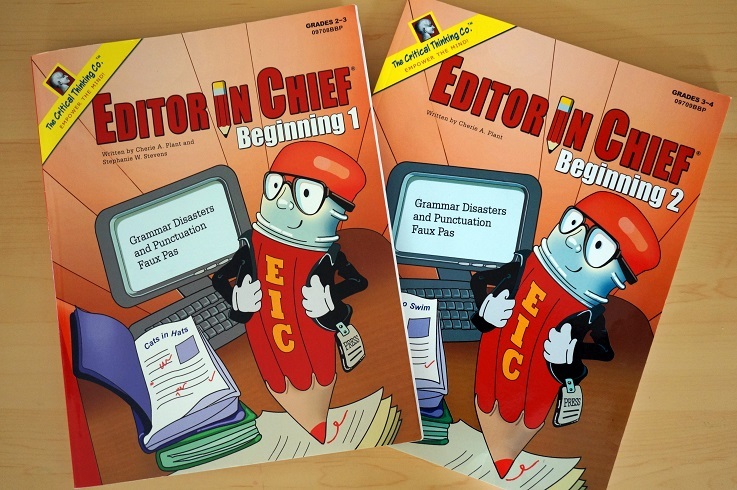 The other practice (grammar) book that we’ve used are the Editor in Chief® books by the Critical Thinking Company. (affiliate link). I really like these books because they have a short paragraph and tell the kids exactly what kind and how many errors to look for. 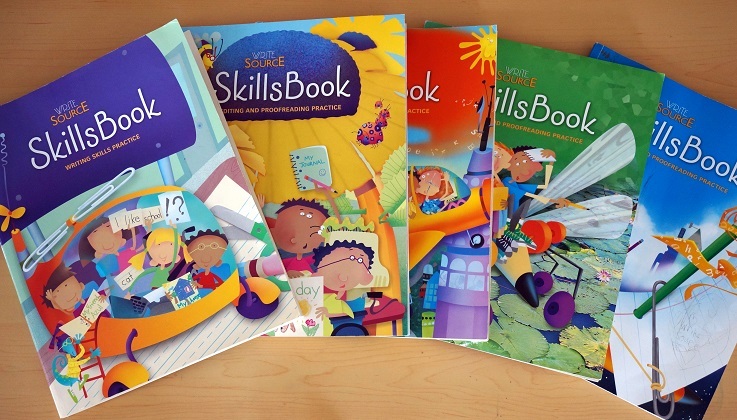 And, these books, unlike the SkillsBook above, provide the answers in the back so the kids can check their own work. And now, I’ll switch gears a little bit and talk about Spelling. 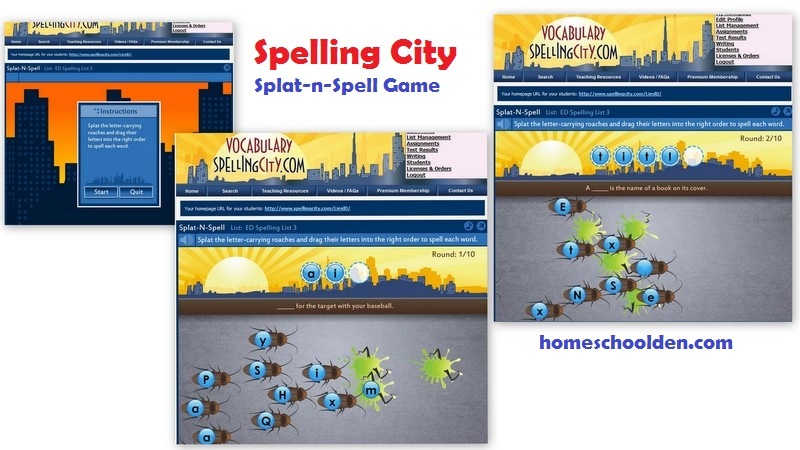 We tend to do spelling in the Fall (though ED is still doing spelling most days with SpellingCity). 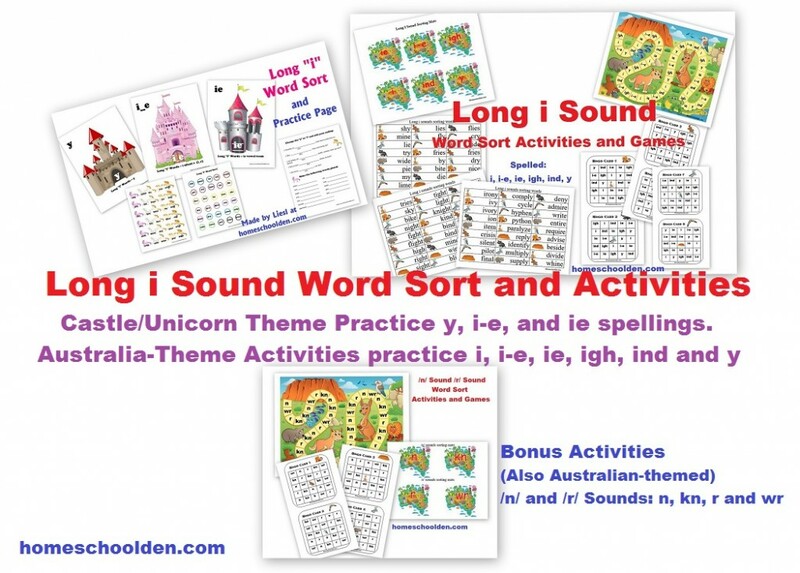 ED is still working through ED is using the All About Spelling Program (affiliate link) program. She’s working on books 5 and 6. 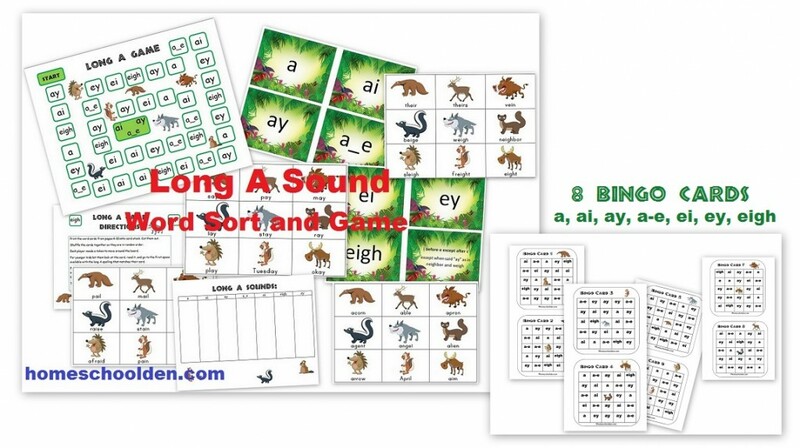 I really love this program and all three of my kids have used it. 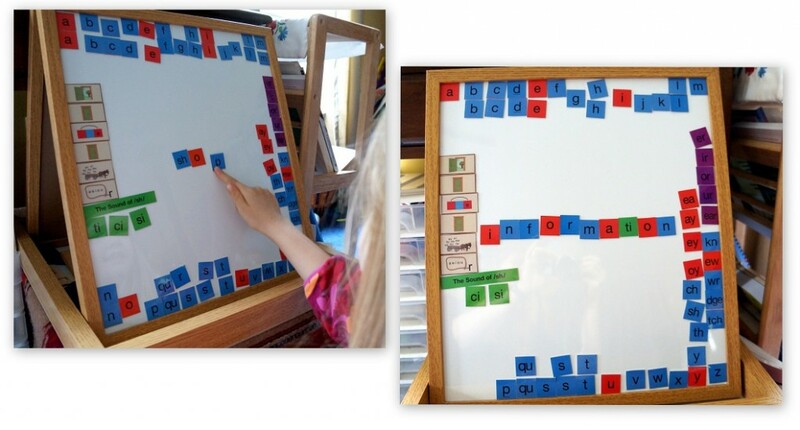 The rules are laid out nicely and it doesn’t take much work on my part to go through the rules and practice sentences. When they were younger, I just loved the practice tiles. 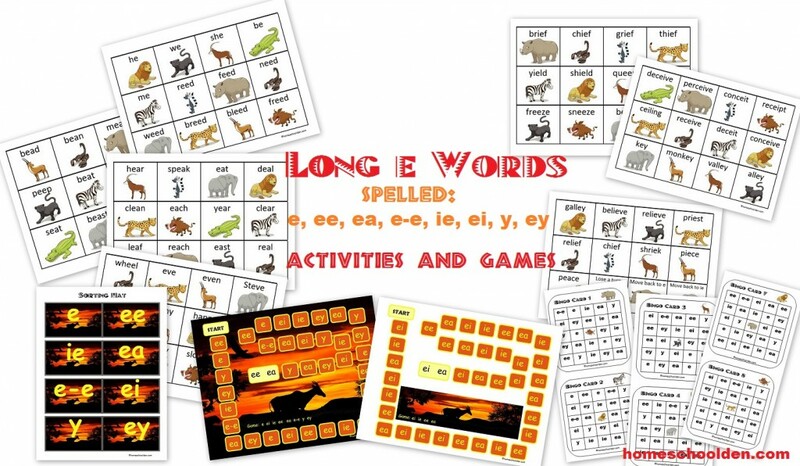 Here’s a link to All About Spelling vol. 2 (affiliate link) vol. 2. I also have a subscription to Spelling City. We have the paid version, but they have a free version as well. 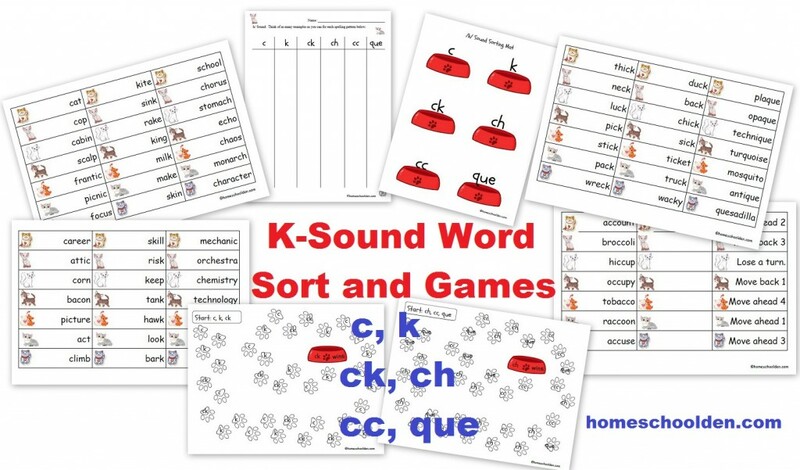 I created lists for the kids and they can work on them when they have time. As I said above, I even have some word lists for my oldest for SAT-prep. 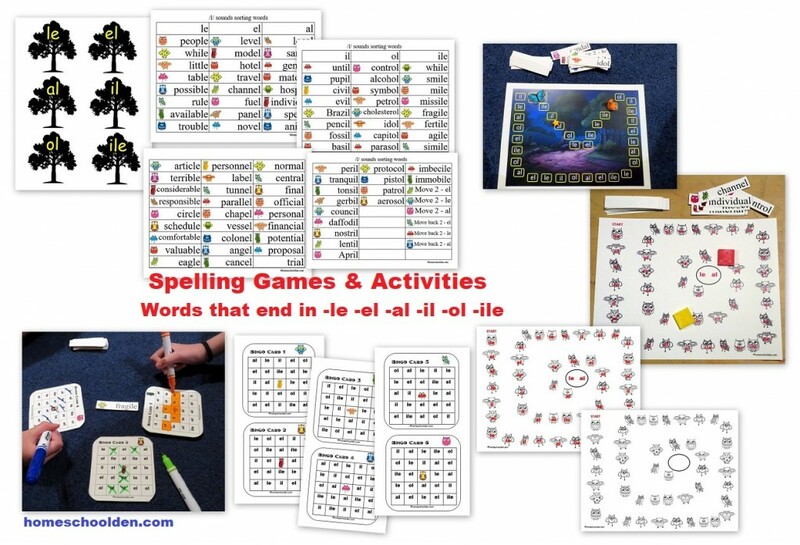 My youngest *really* loves all the games and activities and happily does spelling first thing in the morning! Here are some of the games/activities I’ve made. Find out more using the links below. You will also find these in Our Store. History through Literature – Book Lists for Units on China, Middle Ages, American Revolution and More!